After the grand success of GLS Arawali homes in sector 4 sohna south of gurgaon Now GLS Infra is coming up with its new and one of the most awaited affordable housing project in GLS Affordable Housing in Sector 92 gurgaon. 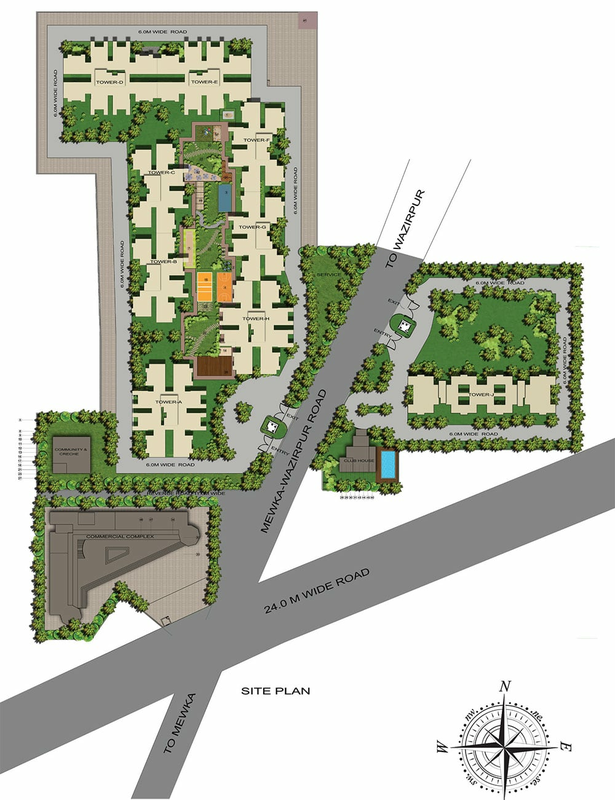 GLS Avenue 51 Affordable Housing Sector 92 Gurgaon is a affordable housing project under Haryana Government Affordable housing 2013.The project is spread over an area of 5 acres. 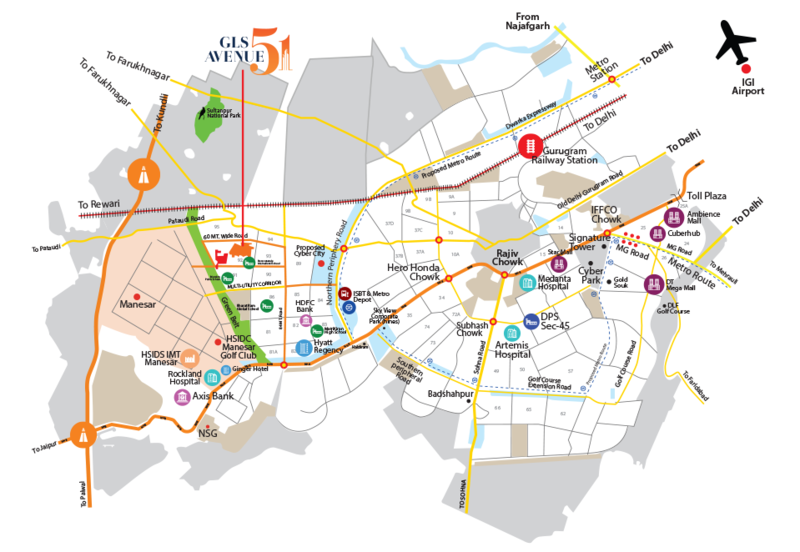 It is strategically located in sector 92 gurgaon, close to Dwarka Expressway ,NH-8, KMp Expressway & Pataudi Road. 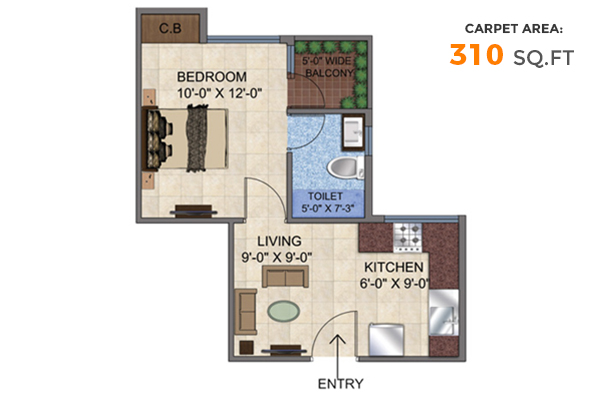 It has high rise towers comprising of 1bhk 2bhk and 3 bhk Apartments. 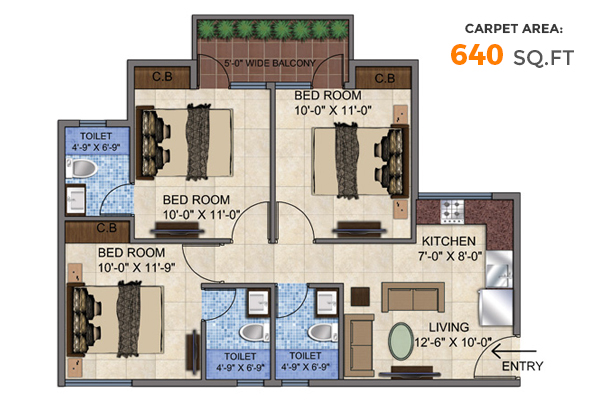 It is a gated complex with security and has amenities like clubhouse, tennis and badminton courts and so on. 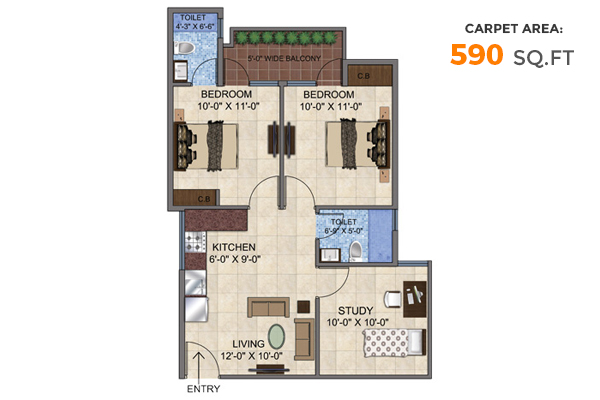 Gls Affordable sector 92 Gurgaon will offer a home where every moment of life will be like a celebration. Gls Affordable sector 92 Gurgaon means A place where your dreams begin to unfold. Where you rediscover life’s little pleasures.